It’s happening again!!! After the amazing response to last years ‘Pikpa’s Christmas Wish list’ campaign we are collecting Christmas again! 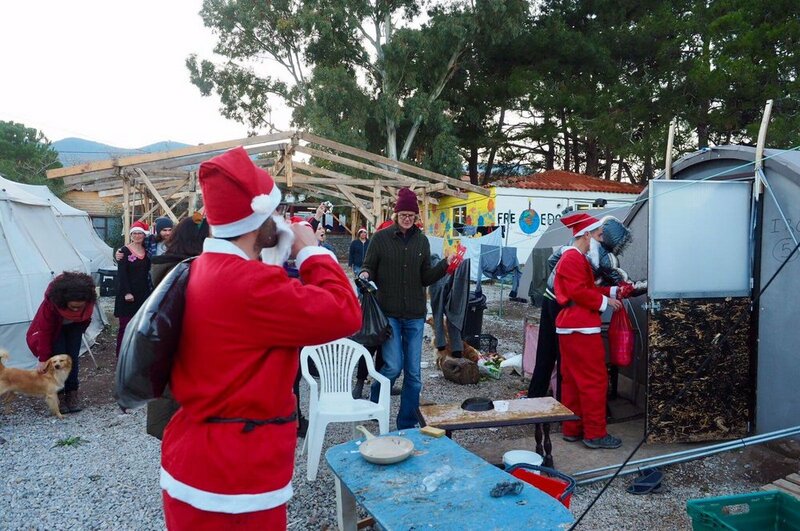 The IDo Community are teaming up with Pikpa Family Refugee Camp in Lesvos, Greece to tick off EVERYTHING on their Christmas wish list! We’ll be collecting everything from toys and decorations to Christmas hats and wrapping paper.. so that the residents and volunteers can have a wonderful festive time on Christmas day. 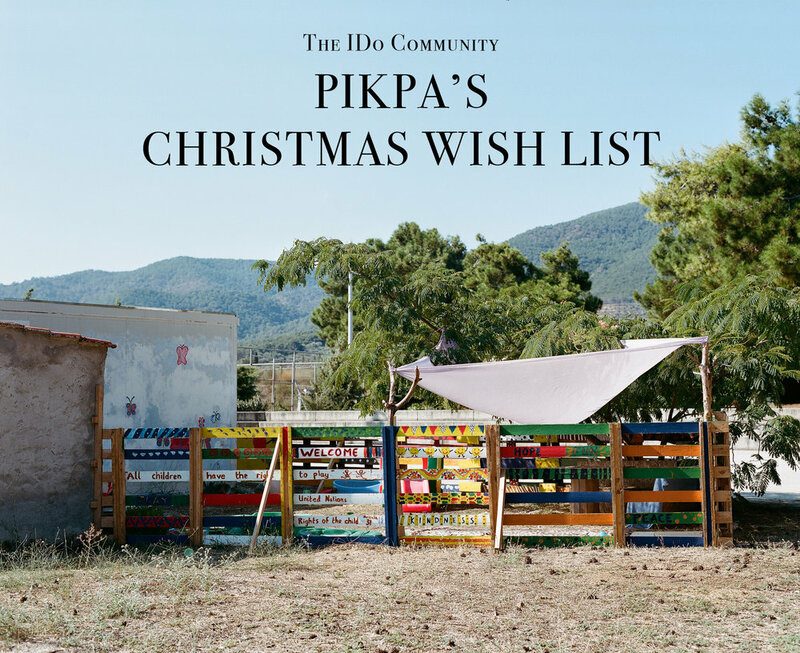 The camp currently has around 40 children and their families so we are asking our wonderful IDo Community to help us give Pikpa CHRISTMAS!!!! The campaign will run for two weeks until Saturday 1st December 2018. We then get busy packing all the items in to boxes, ready to send to Greece making sure everything arrives in time for Christmas Day. 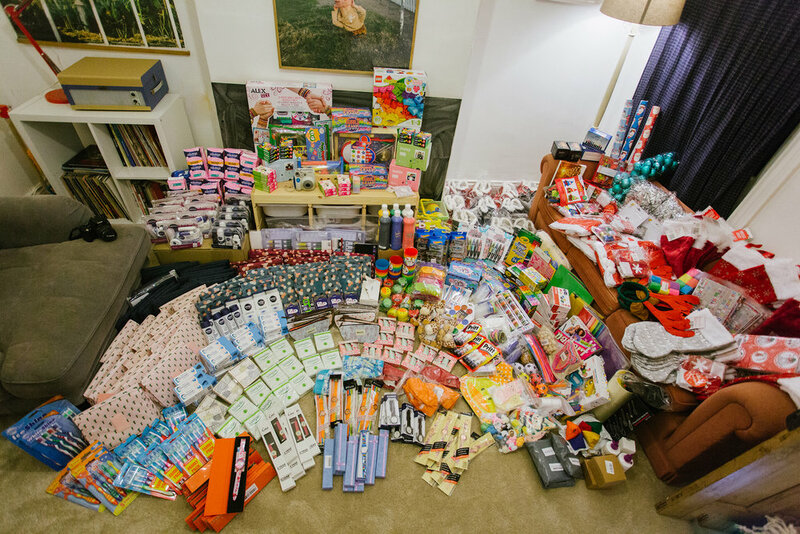 Last year our wonderful community bought 450 items worth a total of £3200. So we are really hoping to smash this target this year! We would LOVE any help in spreading the message via social media… so tweets, instagram posts and stories, facebook shout outs. Every single mention REALLY helps to spread the message! The more people know about the campaign… the more items are ticked off the list! All you need to do to get involved is head to the Amazon wish list below and purchase an item for Christmas! The item will then be sent to us and at the start of December we will package all the items and send them off to Pikpa! Anyone can view and share the list and choose an item to buy. They buy an item (they can add a note if they wish) and they select PIKPA’S CHRISTMAS as delivery address. The item is then delivered to our house (Emma + Pete’s). Once the list is closed we pack all the items in to large boxes and send them to Greece. We couldn't do any of this without the amazing support from you guys and helping us to get the message out there helps us SOOOOOO much.. 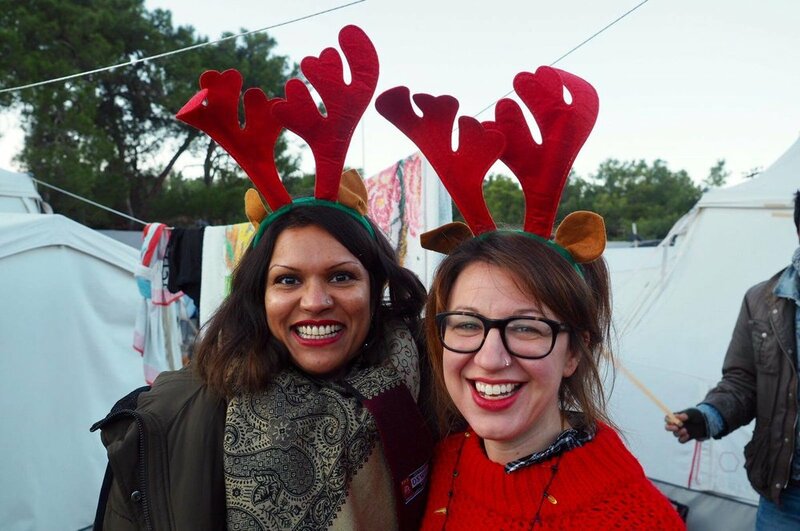 The IDo Community are teaming up with Pikpa Family Refugee Camp in Lesvos, Greece to tick off EVERYTHING on their christmas wish list! They’ll be collecting everything from toys and decorations to christmas hats and wrapping paper.. so that the residents and volunteers can have a wonderful festive time on Christmas day. All you need to do to is to head to their Amazon wish list and purchase an item to help give Pikpa Christmas!